MacEdge | Your neighborhood Apple Experts. 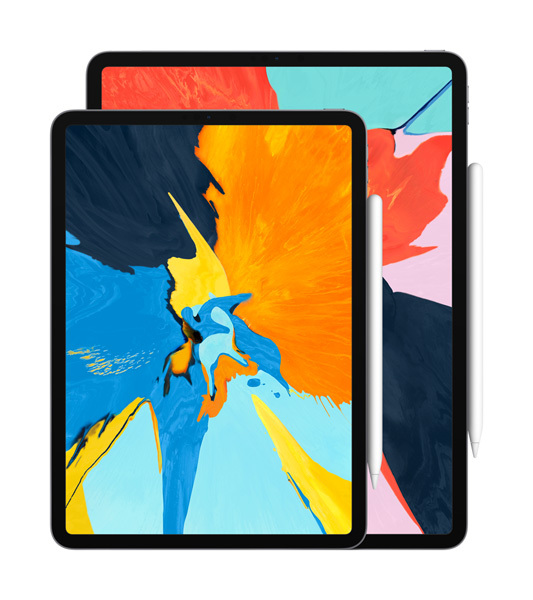 The new iPad Pro features an advanced Liquid Retina display with an edge-to-edge design in two sizes. Face ID. A12X Bionic—the smartest and most powerful chip Apple has ever made. And support for the new Apple Pencil and Smart Keyboard Folio. It’s the biggest change to iPad since iPad. Here at MacEdge, we are Mac people. We have a passion for the ease of use and the elegant design of Apple products. All of our staff are committed to making sure your purchase will meet your needs, not only today, but for years to come. If we recommend something, it’s because we believe in it, and we made a careful choice in offering that product or service to fit your needs. Not only do we want you to come back to buy another machine from us someday, we want you to be so completely satisfied that you tell your friends to shop with us, too! MacEdge is both an Apple Premier Partner and an Apple Premium Service Provider. These designations are the highest available from Apple. They validate that the quality of service and customer experience that MacEdge provides is of the highest quality in the country. Plus, we’re local! You can feel good about shopping with us, because you know us and we know you. Shopping locally keeps your money working in the Seacoast community. In fact, MacEdge supports the Seacoast Repertory Theatre, the New Hampshire Film Festival, and more. These are some of the fantastic local organizations that we help support with their technology needs!